but i just haven’t found an RSS reader that i like. how do you guys follow blogs? i use the top sites page in safari to catch up with my favorites. 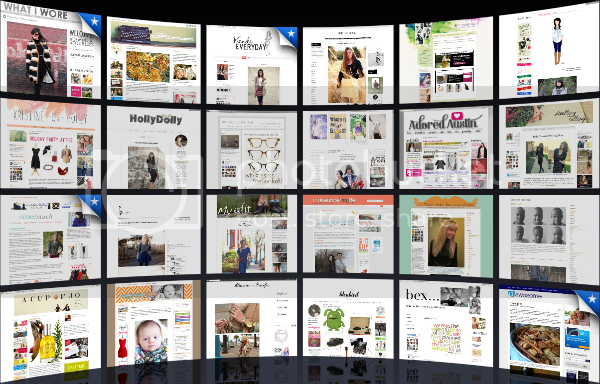 i love being able to see at a glance if they’ve been updated; i just wish i could fit more blogs on there! the ones that don’t fit i read via email subscription or by just typing in the URL. i feel so old school! ***don’t forget to enter the assets by sara blakely giveaway!